With a twinkle in our eyes and glowing white teeth, we cross our fingers, hope to die. BFFs for life, holding hands, telling secrets, “Do you think I’m pretty? Circle ‘yes,’ or ‘no.’” Holding our breath for the moment when our beauty and charm is adored. Ruling the halls or lost in the crowd, we were taught to be nice boys and girls. But behind wet, dark eyes we hold our truth, our inner essence. Like a kitten in the streets, we aren’t always what we might at first sight appear to be.. 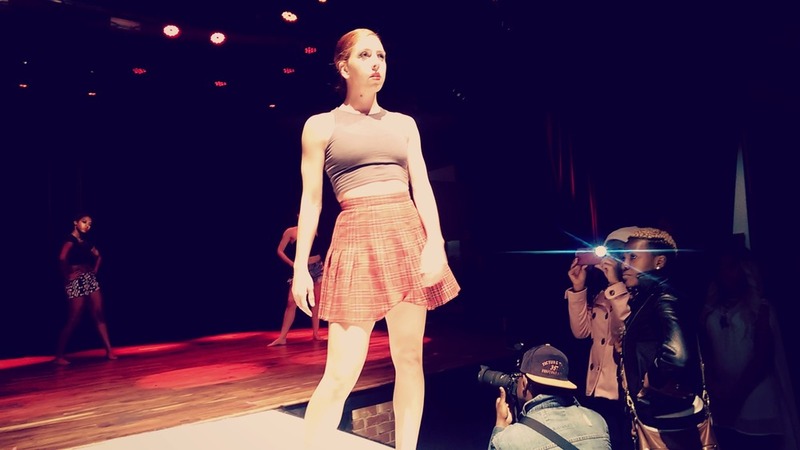 Choreography by Mallory Lyles Baxley. 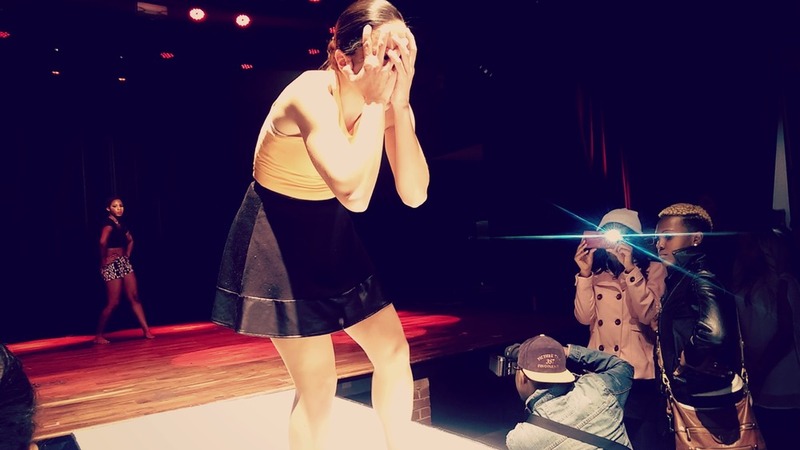 Performed by Zoetic Dance Ensemble for RAW Artist Atlanta’s Holiday RAW 2015 at Terminal West, 2015.